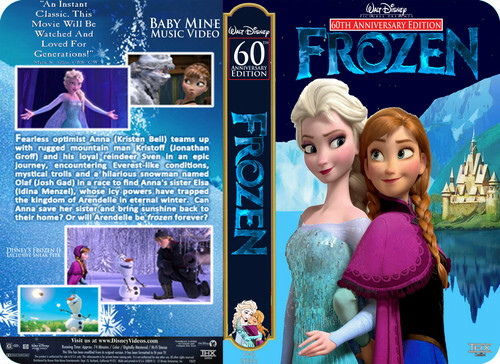 Walt Disney Pictures Presents 60th Anniversary Edition Frozen VHS. Fanpop. HD Wallpaper and background images in the Disney club tagged: photo christianh. A) Please put these images in the link or link clubs, where they belong. B) Did you make this? You should credit the person who made this fan art, because it's pretty cool and someone obviously spent a lot of time on it. 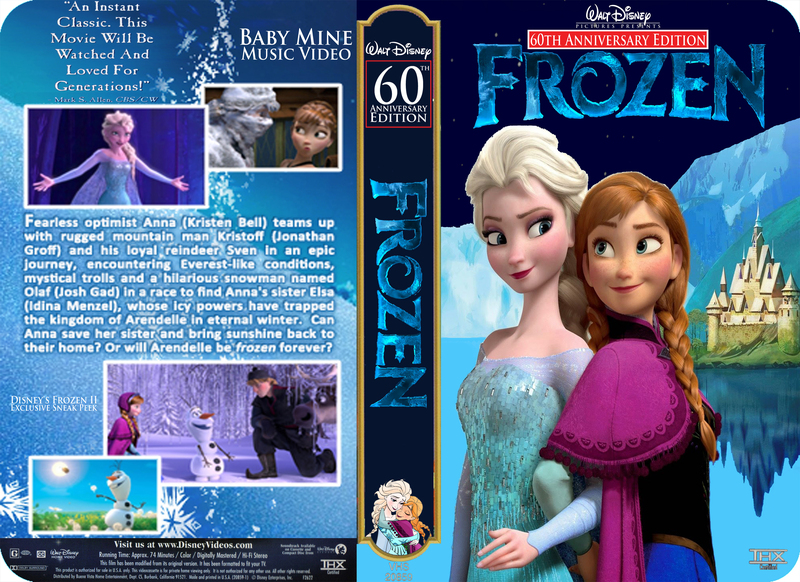 Adding keywords that describe the image (disney, frozen, vhs, cover, 60th anniversary, fan art) will make it easier to search for and help other fans find it in the future. C) VHS in 60 years? Wow.